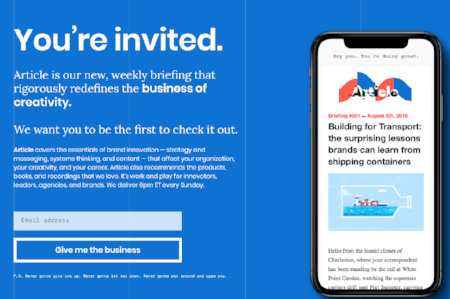 This Nieman Lab piece on how the Wall Street Journal has rebuilt their entire newsletter portfolio and strategy is a masterclass on how organizations should be thinking about newsletters. From designing modern templates, to educating teams on analytics and workflows, to honing in on specific topics, to simply encouraging a bit of risk-taking, we felt a strong kinship to everything in this piece. Be bold in scaling down legacy newsletters: The team whittled down 126 disparate newsletters that lived in various parts of the organization into 40 “audience-driven” products. Use newsletters to connect with your audience: Each email demands a direct reply-to address to the writer. Use design as a competitive advantage: They created a modular format in Campaign Monitor that allows for the near-instant generation of test newsletters, as well as replicable units like dynamic market data, which auto-updates. Don’t be afraid to deliver one-off projects, highly topical newsletters, or personality-focused products: Instead of organizing newsletters by sections (as you’d see delineated on WSJ.com or in the paper), they are working to center newsletters on smaller topics or specific reporters. Organizational change: This was absolutely critical. A good deal of the team’s work has simply been around educating editors on workflow (responding to readers, creating content), along with preparing analytical expectations (what should a writer expect on open vs. click rates, etc). The Atlantic’s riveting deep dive into the world of text analytics (yes, they make the subject riveting) — from its current use cases in brand rep and finance, to its emerging potential in keeping tabs on employee happiness. The author investigates how these companies perform in real-time situations, with some intriguing examples… including the early detection of employee email sentiment change resulting from, what was found out to be, an office affair. If this is true, we can only dream of the applications. 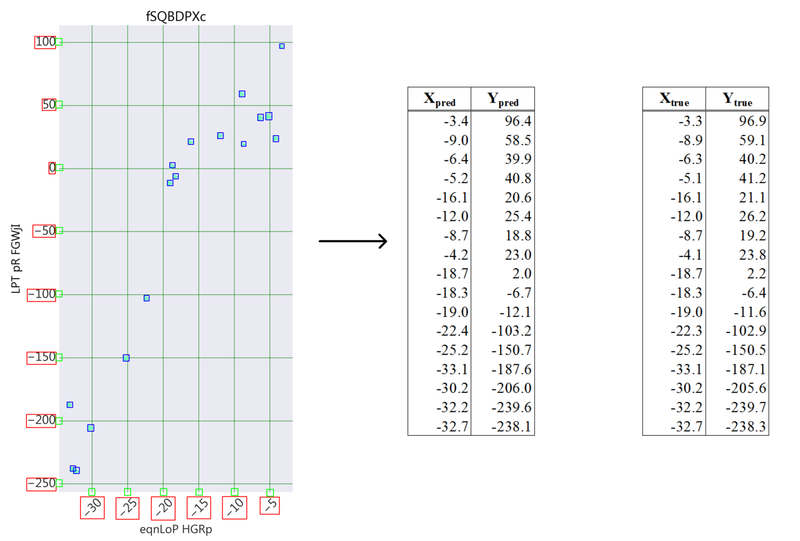 The data science team at Bloomberg is reported to have created a tool that can take a scatterplot image and using computer vision, extrapolate the underlying data and return it in numeric tables. We’ve discussed in the past the inevitability of being able to reverse engineer datasets simply using graphs/visuals, and it appears that future is getting closer. A fun read that manages to connect a) how Tom Wolfe learned to appreciate abstract art to b) the practice of Storyboarding that permeates AirBnB’s corporate culture. When we first saw previews for the new shark flick, The Meg, we momentarily lamented the state of cinema. Then we read this Wired piece. This is an incredible, somewhat unexpected story on the power of using email to connect with your audience. Steven Alten is the author of the 1997 book, which spawned the eventual movie two decades later. The project was started and stalled a number of times (including a 2004 effort by Guillermo Del Toro who did manage to make another water-based epic), but in the spirit of the early, optimistic internet, it was Alten’s online connections to a rabid fan base that kept the project alive all these years. Alten published his personal email in the book, and has always responded to each and every single note. This led to a steady drumbeat of audience demand, including efforts like a petition that garnered 65,000 signatures, which all eventually led to the film’s release. 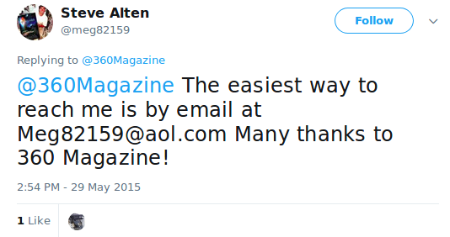 You can see an example of a 2009 Alten newsletter here, and yes, he’s old-school enough to keep an @aol address. 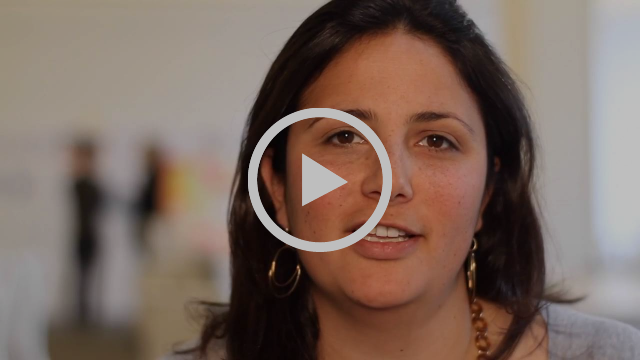 We spend hundreds of collective hours reading, studying and creating newsletters. To see a gallery of our favorites, and what makes them so good, go to GreatB2Bemails.com. Each week we’ll recommend one of our favorites. We were longtime fans of the Dicks & Betties newsletter. It was a naturally great product — the writer, Steve Bryant, was one of the original Thrillist editors, and then Executive Editor of InsideHook. He’s got a new gig (which we, of course, learned via his newsletter) and based on their first edition, we’d highly recommend signing up for any reader of ours. Okay, this might be so brilliant that it’s not actually funny. When to keep it short, when to keep it long? It’s an eternal dilemma for the newsletter sender, containing multiple connecting threads like audience and subject segmentation, newsletter goals (signups? news roundup? ), click through rate, and a bunch of other things that can twist your brain into a pretzel. But the number one factor to consider is a lot simpler than you think. It’s the fourth dimension, aka time. Short: Monday morning, or early morning on work days, when readers just want a quick summary of what happened the past day/weekend (if they aren’t voracious news consumers) or a quick tidbit. 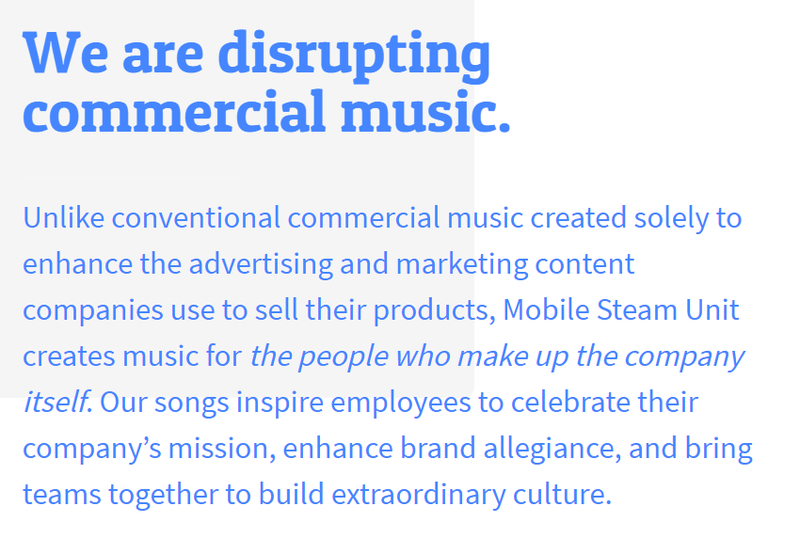 Examples: Google’s Weekly Thought-Starter, theSkimm. Long: Fridays, weekends, when an in-depth weekly roundup or more narrative structure can be appreciated. Examples: Jonathan Swan’s Sunday newsletter Sneak Peek (forecasts the week ahead), Quartzy, Quartz’s narrative weeklysent every Friday morning.